Stunning and original. 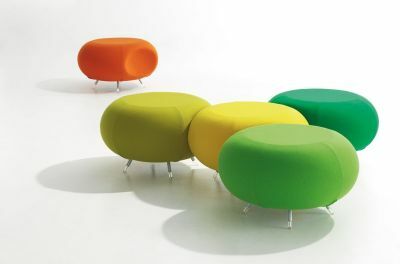 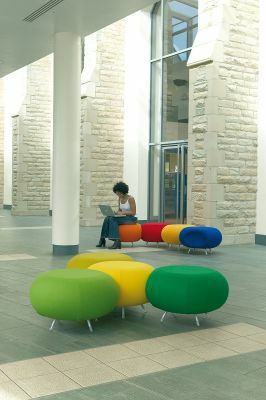 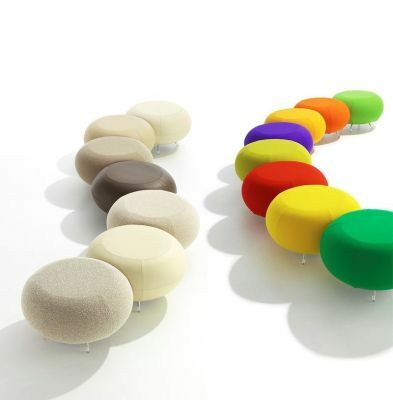 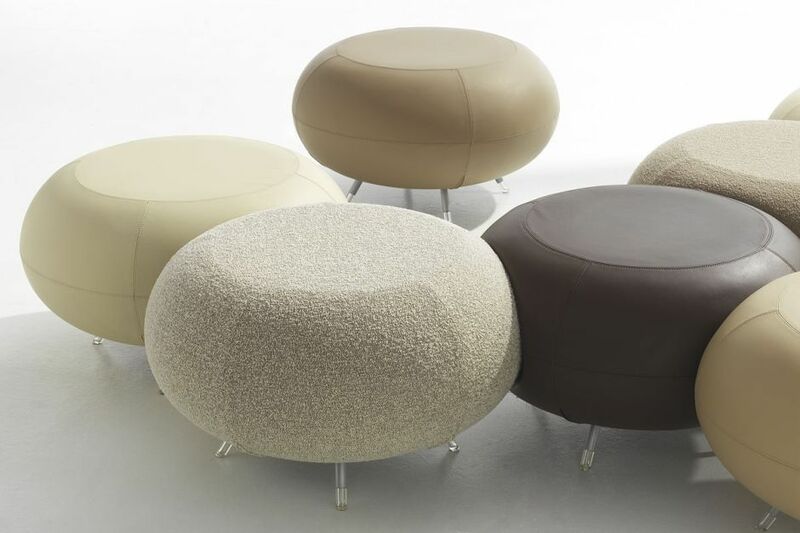 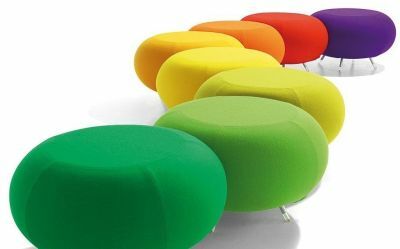 Pebbles are a favourite with libraries, showrooms and conference rooms. 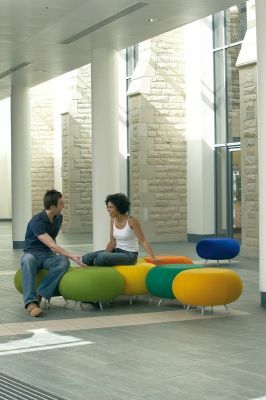 Can be provided with single or double scalloped cut out versions or with no cutouts for a stand-alone option. Manufactured in the UK with a five-year guarantee and a lead time of around four weeks.